Ever wondered why super funds make discovering your actual investments so hard? We think you should know what you’re money’s being invested in. Here’s why. SuperSnooper is a tool of discovery. It was created to help you find out if your super is exposed to morally bankrupt industries like fossil fuels, gambling and weapons. Because you deserve to know. 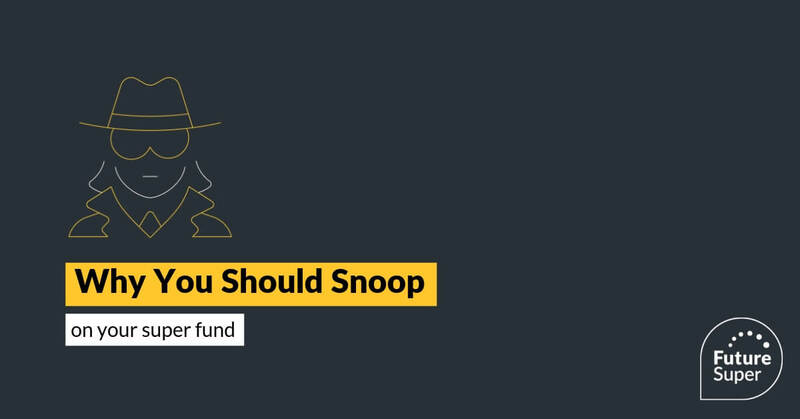 If you’re reading this, chances are you’ve just searched SuperSnooper and found out that your super fund is making some ethically-dubious investments on your behalf. It’s OK to be cranky - it’s not your fault that super funds keep this stuff out of the spotlight. But now you know, there’s two main actions you can take. Contact your current fund and give them a piece of your mind. Send your current super fund an email, or give them a call. Ask if they’re investing your savings in the harmful industries identified by the SuperSnooper tool. You can expect to wait at least 4-6 weeks for an email reply. But don’t let that stop you from reaching out. Here’s a draft email you can modify and send to your fund. I’m a member of your super fund. I recently discovered that my super could be supporting harmful industries like fossil fuels, gambling and weapons. Can you please provide me with a comprehensive list of the companies you’re investing my super in, and tell me why my super is exposed to harmful industries? As someone who cares deeply about a more sustainable and fair future, I would like to know by what process you incorporate ethical considerations into your investment decisions. 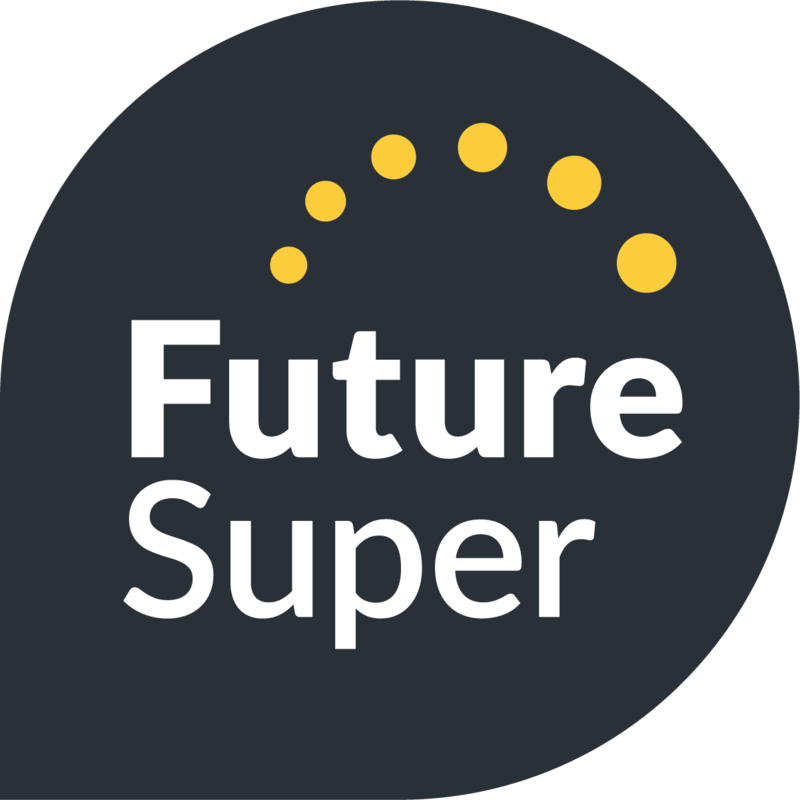 Future Super believes super can create a more just, sustainable and prosperous future for everyone. That’s why we don’t invest in fossil fuels, factory farming or weapons. Instead, we look for the growth industries of the future such as renewable energy, healthcare and clean technology. Since 2014, we’ve been providing award-winning service to Aussies who want real super with real ethics. You’ll always have access to a full list of the investments we make on your behalf. We invite you to join our community of over 12,000 ordinary Australians taking ethical super into their own hands.